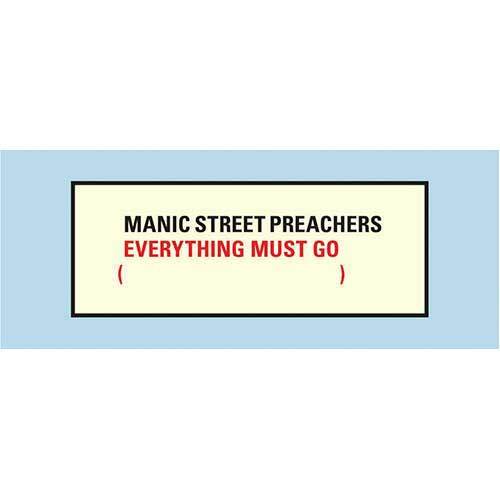 Mug featuring cover artwork for the Manic Street Preachers album Everything Must Go. 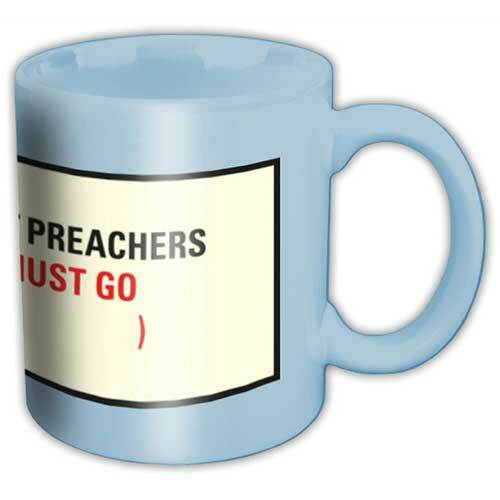 Limited edition available while stocks last. Blue colourway.